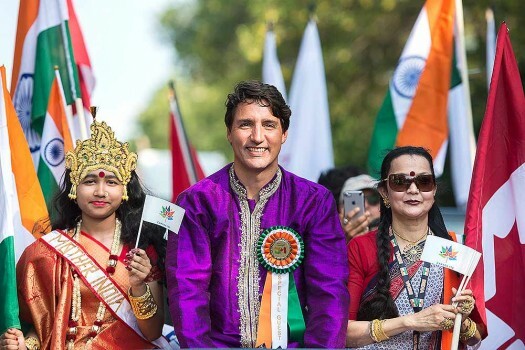 Canadian Prime Minister Justin Trudeau greets members of the Indian community during the annual India day parade in Montreal. 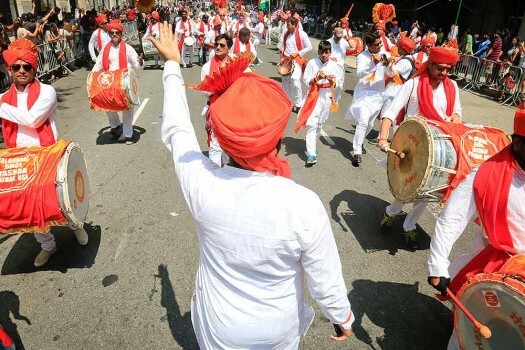 Performers of traditional drumming march during the India Day parade, celebrating the 71st independence day of India, in New York. 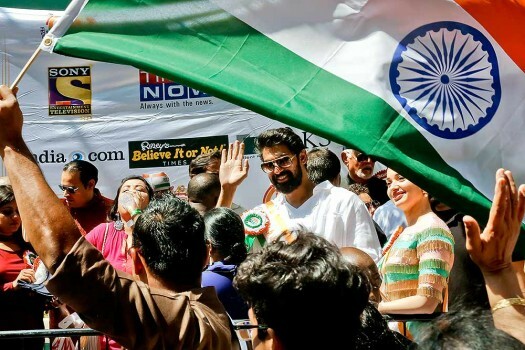 Indian movie star and parade grand marshal Rana Daggubati, center, waves to crowd during the India Day parade, celebrating the 71st independence day of India, in New York. 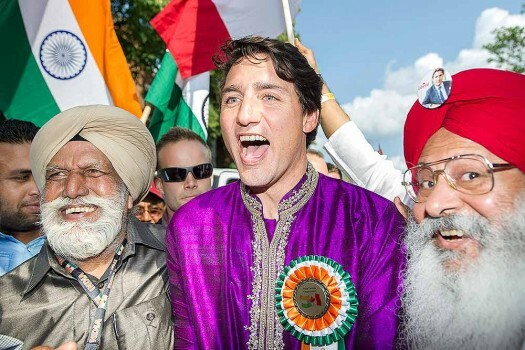 Canadian Prime Minister Justin Trudeau smiles as he participates in the annual India day parade in Montreal. 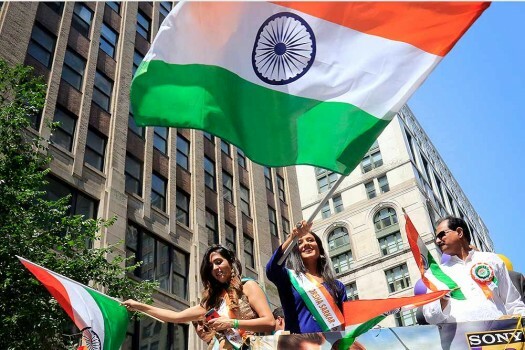 Indian pop star Torsha Sarkar, center, waves a flag as she rides a float during the India Day parade, in New York.